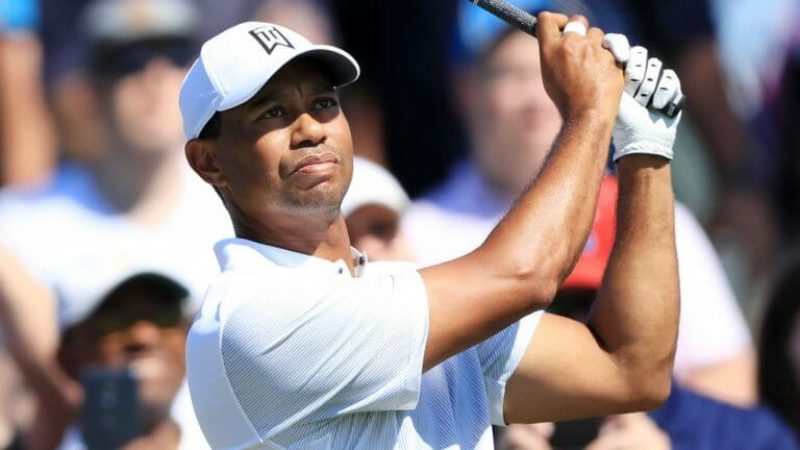 Fourteen-time major winner Tiger Woods will play at The Open Championship at Carnoustie in July. Woods, a three-time winner of the Claret Jug, made his competitive return to golf in December, after 16 months out following multiple back surgeries. The American, 42, finished tied for 32nd at the Masters in April, his first appearance at a major since 2015. Woods’ two previous appearances at the Scottish course saw him finish seventh in 1999 and 12th in 2007. The Open, won by Woods in 2000, 2005 and 2006, will be played from 19-22 July and is the third major of the year. The former world number one played only three events in 2017 and one in 2016 due with his ongoing injury problems. A second-place finish at the Valspar Championship in March was Woods’ best finish at a tournament since 2013.